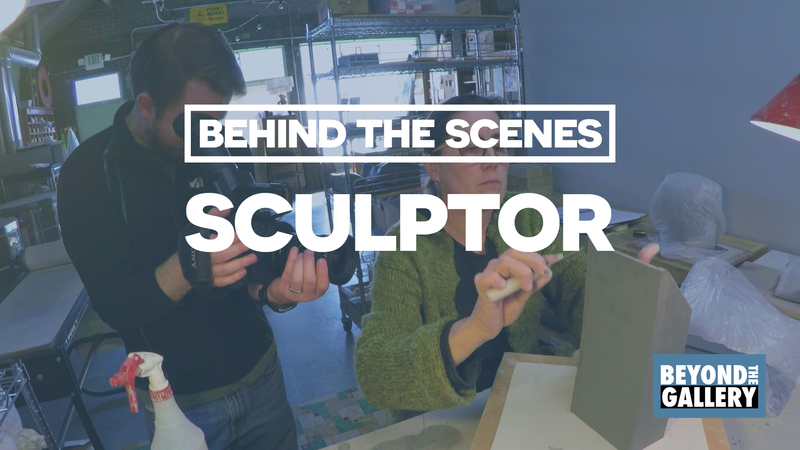 It’s my pleasure to share the behind the scenes with you of our day filming with Chandler Romeo from the Denver’s River North Art District. Chandler’s studio is in Denver, Colorado. 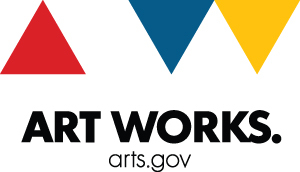 In this behind the scenes I learn how she’s begun to make castings of her original ceramics and how she uses photography in her process for reference material. In case you missed it, make sure to watch the previous episode: Sculpture and ceramics with Chandler Romeo.